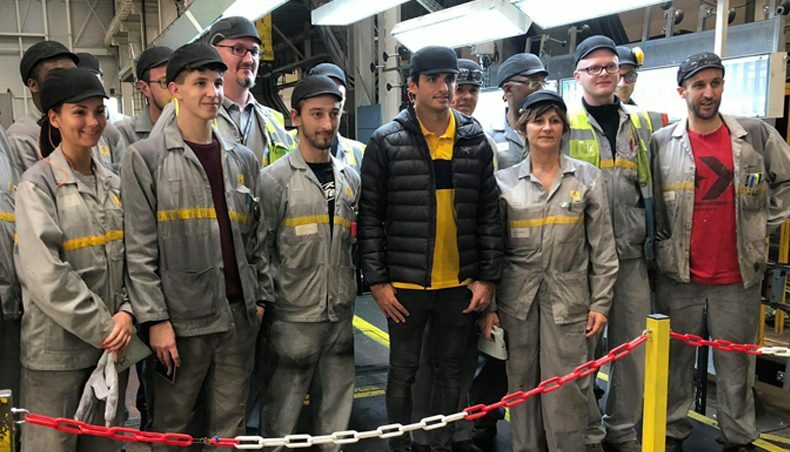 On November 6, 2018, Carlos Sainz Jr, driver for the Renault Sport Formula One Team, visited Renault employees at the Aubevoye Technical Center before heading to the Sandouville plant. The visits provided a great opportunity for the Spanish driver to meet the employees and discover the sites where Renault vehicles are developed and manufactured – an opportunity that many employees would not have missed for the world. 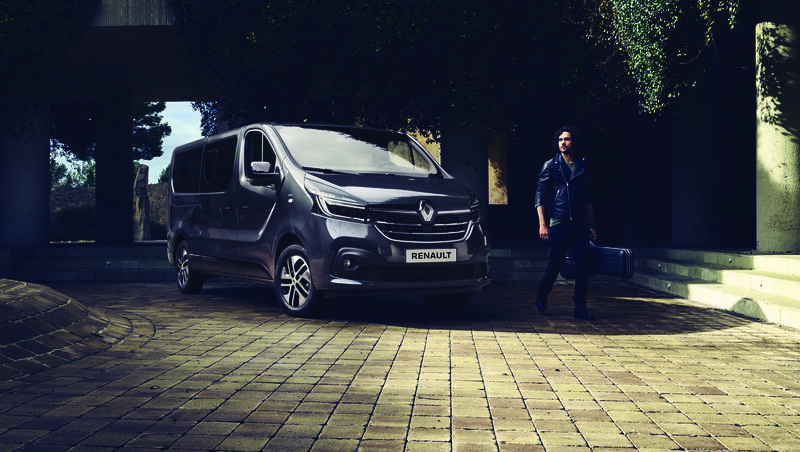 Located in Eure, between Vernon and Rouen, the Aubevoye Technical Center is a secure site where Groupe Renault's new vehicles undergo rigorous endurance, reliability and performance tests. Next to the race tracks, the center boasts more than a thousand engineers and technicians working in state-of-the-art technical facilities. 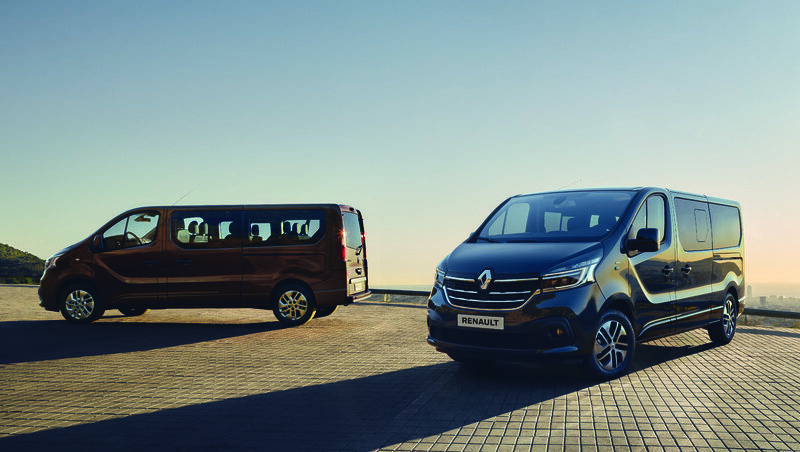 Carlos Sainz then made his way to the Sandouville plant where he was able to learn more about Renault Trafic’s production processes. From stamping to assembly, the driver met employees to discuss their work and assess interest in Formula One in the region. The rewarding visit was rounded off by a dexterity test at the Screwdriving Workshop. At the end of his visit, Carlos Sainz was clearly impressed. 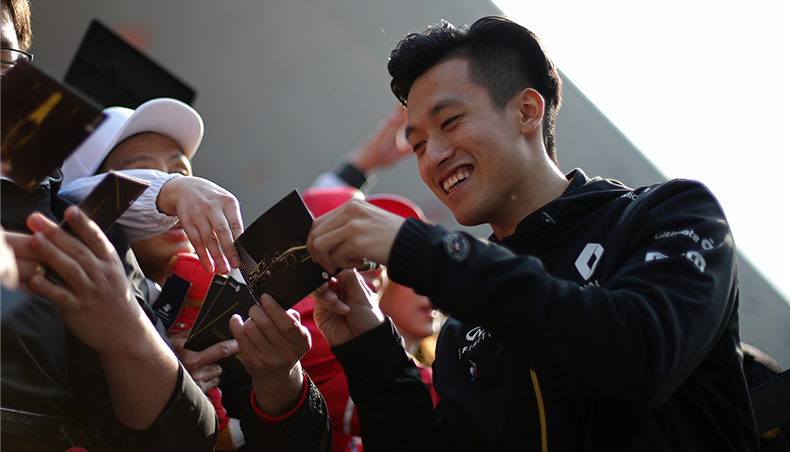 The feeling is certainly mutual for the 600 employees who made the trip and are very proud of Renault's involvement in Formula One. After this event, Carlos Sainz flew to the Interlagos circuit in Brazil, where he competed in the penultimate Grand Prix of the 2018 season.